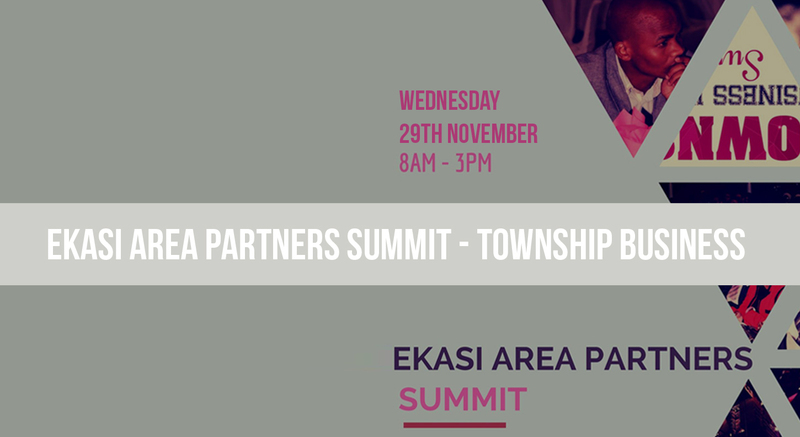 The Township Business Stakeholder Summit (Ekasi Area Partners Summit) takes place Wednesday 29th November at the Absa Startup Store – Tshimologong Precinct (Braamfontein). 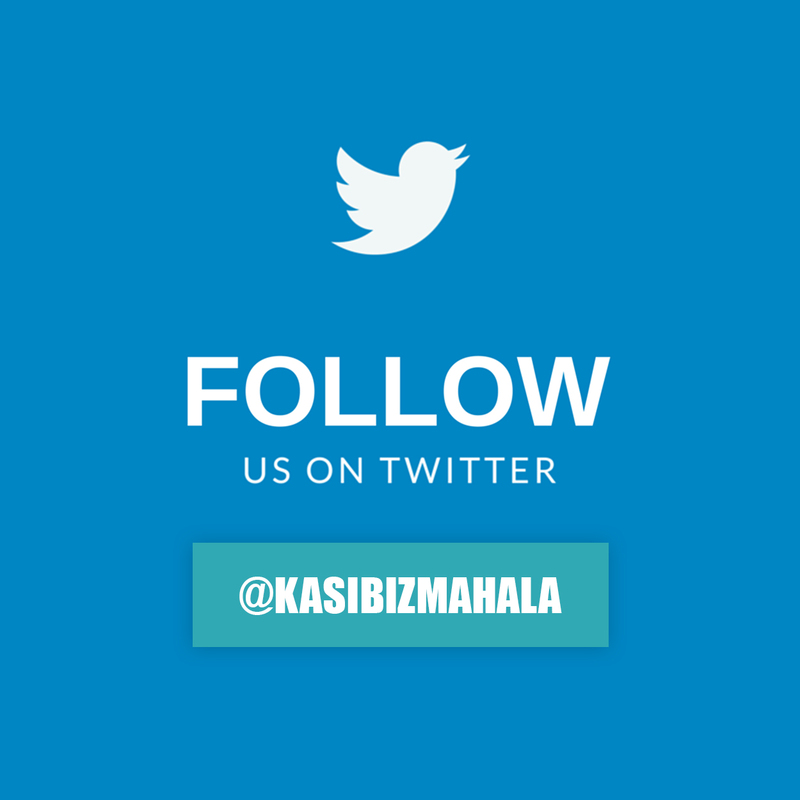 You are invited to come and engage with supportive stakeholders in coming up with practical solutions in assisting township entrepreneurs. 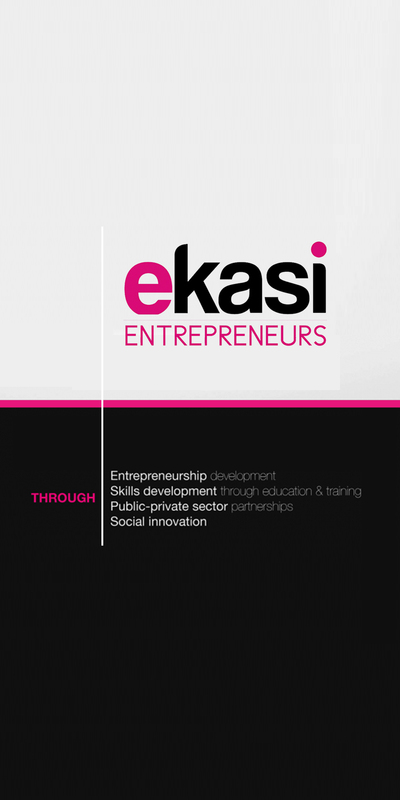 The Ekasi Area Partners Summit Area is a gathering of different public and private organizations that work with township entrepreneurs. 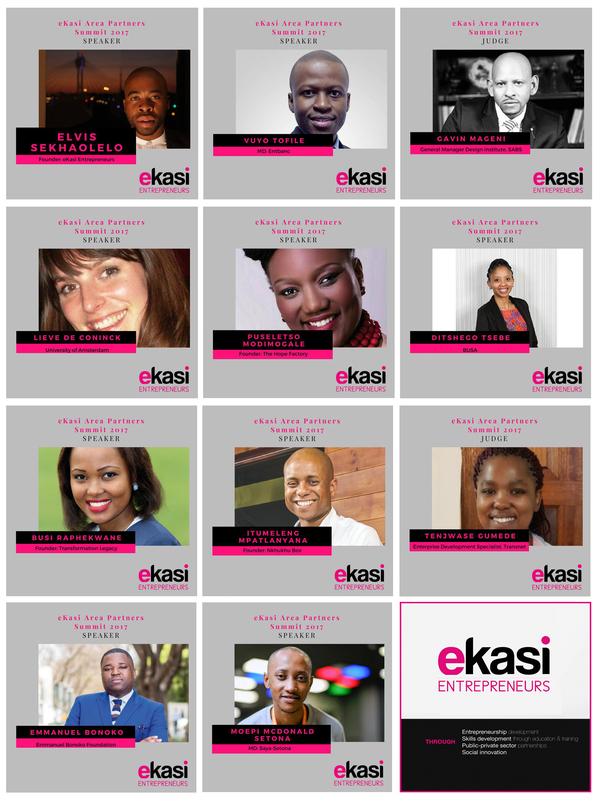 The Township Innovations Pitching challenge will commence after the speaking programme. This will see selected Township Businesses pitch their existing businesses in competition for a grand prize.